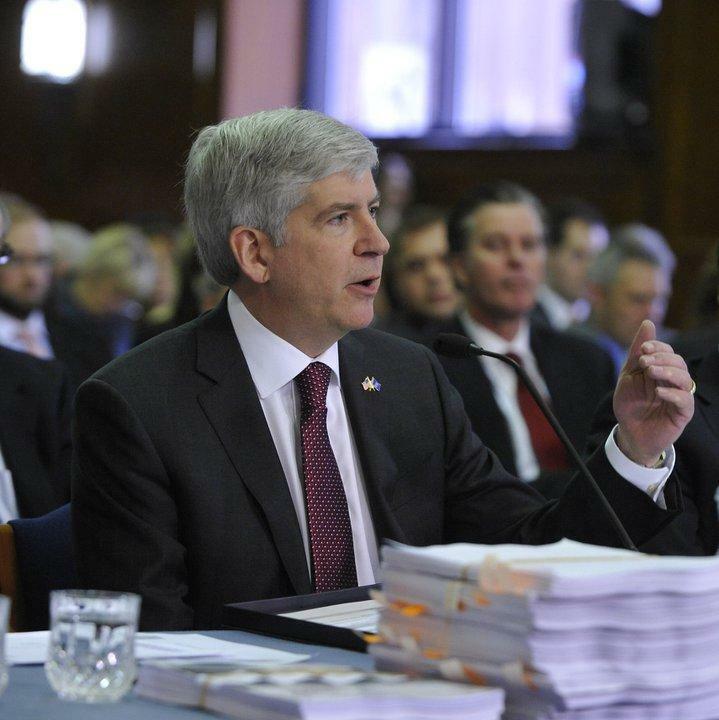 Governor Rick Snyder has signed a budget-cutting executive order, and presented a spending plan for the coming fiscal year. Schools, universities, and local governments were spared cuts as part the order to help clear away a deficit. Governor Rick Snyder used a Martin Luther King Day speech to call for more public civility. His remarks come as a state Republican leader continues to roil his party with comments about gay people and Muslims.